My family and I are looking at the end of a very long journey with some real excitement. At the end of this month we close on our new home in LaCrosse. We have basically been "homeless" for several months as we have been searching for the right place at the right price. My parents have been generous and patient and let us live with them while we worked this problem out. It's been a long few months. We found a nice, three bedroom house on a double lot in an older part of town. Enough room for our family of five to all fit and thrive. As far as I'm concerned the best thing of all . . . the two and a half car garage in the back yard. I'm moving shop again. You would think I'm getting exceedingly good at it by now. I've been hitting the graph paper hard in the last few days. 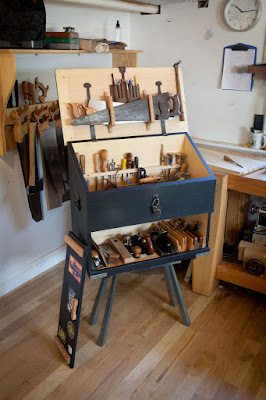 Figuring out different configurations of tools, deciding where I want my wood storage to go, and wondering why my wife is insisting that she be able to park her car in "her" half of it. The truth is this is all dreaming and playing around and until I start pushing my workbench through the doors, I won't know for sure where everything will go. This will be the more permanent shop home I've been looking for for a long time and that is an exciting prospect indeed. Something I've been looking for since we left Maine in our rearview to come back home. Almost feels like I'm getting ready to stand on two feet again. You need a shop on wheels!!! Good luck on the move, hope all goes well. Maybe you can stay in this one for while! 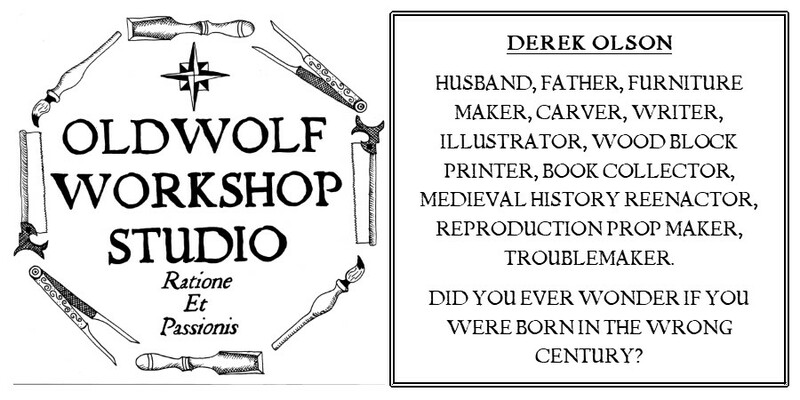 Really great to hear you are finally getting a decent workshop!! We can get ready for some great posts from you.